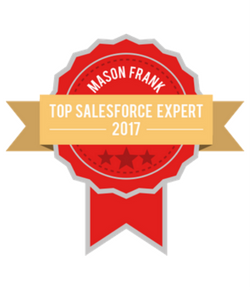 First post of 2018 celebrates the AppExchange: the call for guest AppExchange posts is getting a lot of answers and amazing ISVs want to share their app. In this guest post I want to present you the Resco Mobile App, an amazing solution for Salesforce offline management, fully customizable with no coding skills, that leverages the power of Salesforce when the Salesforce app is not enough! I'll leave the word to our guest blogger Barbora Piatrová, Content Strategist at Resco.net. Barbora Piatrová takes her passion for digital marketing & mobile CRM everywhere she goes. Currently, she’s involved in creating & mastering content strategy at resco.net – one of the leading companies in the world for Mobile CRM. 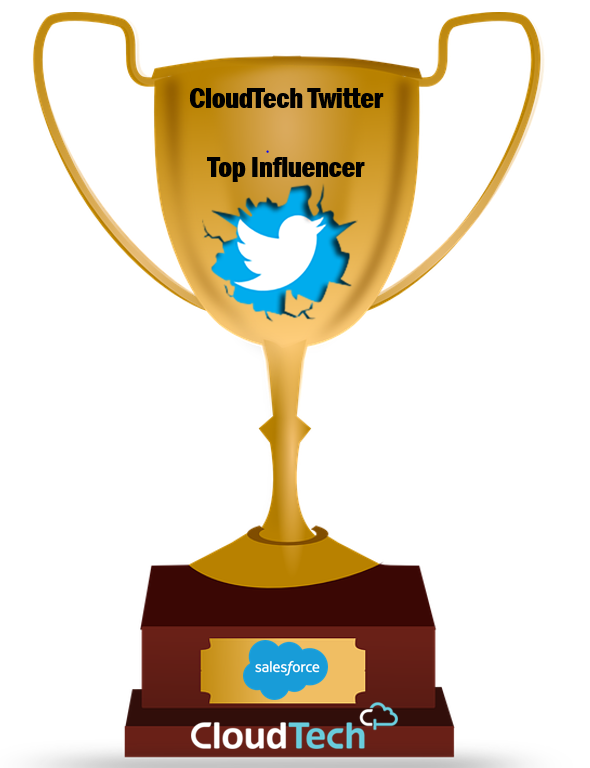 She is now actively also discovering and participating in new thriving communities for Salesforce enthusiasts. Even in Europe, where Internet connectivity is generally perceived as very good, there are areas and countries with poor 3G and 4G support. There is a pocketful of places with poor or no connectivity possible. What about the garages, planes, rural/uninhabited areas, or elevators? Offline is now available for Salesforce users in the field, indeed. Including sales professionals and field service technicians. The question is, how much offline can we actually get? Is access to the last 5 recently viewed objects what a field technician truly need? The same guy whose mission is to complete all the planned tasks, inspections or sales visits needs permanent offline access to all Salesforce data. It doesn’t end here though. A motivated sales and field service rep wishes to fulfill the mission irrespective of internet connectivity. Continuous work is necessary even in areas where such limited offline would not help. Consider true offline. Follow the leaders. Resco is among the leaders in providing world-class offline mobile solutions for various back-end solutions, including Salesforce. You might have noticed that offline capability is currently being added to mobile apps by most CRM vendors such as Salesforce, Microsoft, and others. 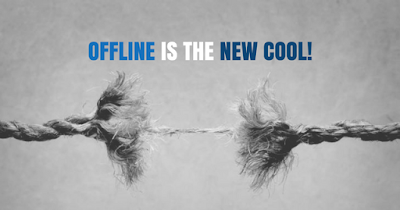 In our opinion, offline is not a capability, which can be easily added to an online CRM app. Offline doesn’t only mean to add a local database support, providing the CRM data when the app is disconnected. The primary focal point of Resco Mobile CRM is its offline capability. It has been implemented since the very beginning of its development. A complete, robust mobile solution, ready to serve its users whenever and wherever they happen to be. A completely different story in comparison to online CRM apps with offline capabilities. In every release, we launch approximately 40 new features and improvements to our mobile app, including offline features. 18 years of development and hard work brought over 700 mobile features to life! And so, believe me, it was no easy feat, but we did come up with a list of 10 most used & useful features that prove that (in this case) both quantity and quality matter. How to work with Resco Mobile App in an offline mode? The same as if you’ve never left the room with wi-fi, switched off your mobile internet data or lost connection! What exactly do we get in Resco with full offline support? Offline-first approach means, you can perform complex business processes and constraints allowing you to not only view – but create or edit business logic of the solution that works offline. System admins can define which maps will be stored in the local memory, so users can use the map view even without wi-fi or cellular connection to the Internet. Offline-capable solution knows no limitations. When working with documents (pdf, HTML, MS Office, MS Excel, HTML, SharePoint, Dropbox) offline, you can simply set up the filters that dictate which files should be downloaded to the offline database in your phone or tablet. You get to not only access, but to play around with the articles about products, parts, and more. Filter articles of any format (pdf, HTML, video, audio, image…), copy them, add to favorites, associate with case or edit its details. Yes, that’s right! You can generate pdf reports on spot limitlessly. Generate and work with them even further. Want to store a report? Send it or print? It’s all up to you. 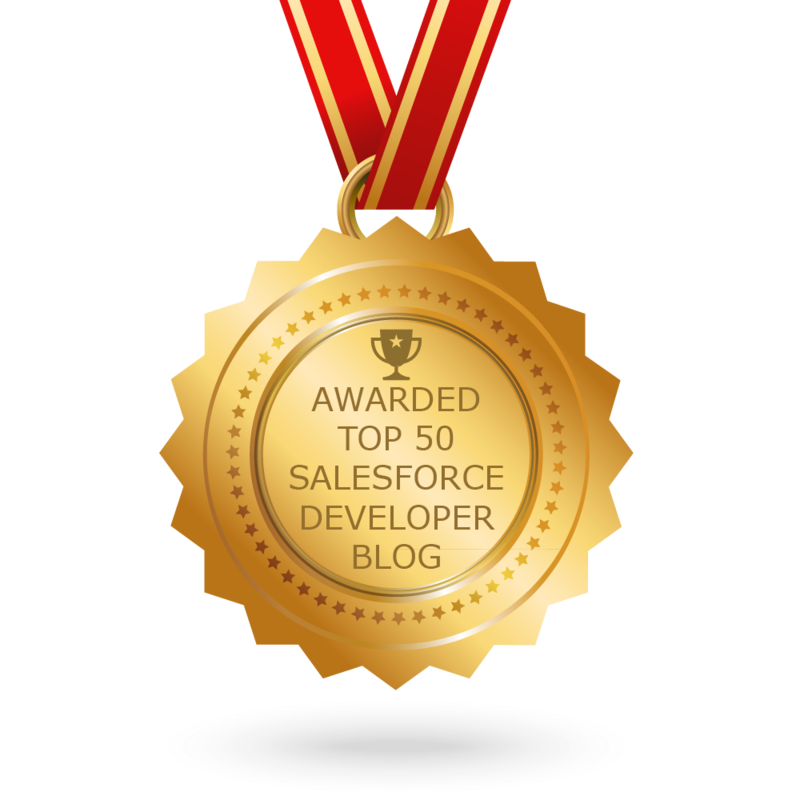 Who wouldn’t want to create their own business logic to the app for Salesforce? You can expand the app with tailor-made forms to add product presentations or to replace the standard user interface – all with offline HTML. Create stunning pres¬entations, get the scoop on your prospects by quickly looking at their online presence. Iframes allow you to show any HTML content in the application. Did you know you can qualify/disqualify leads or convert them to a closed deal even offline? Yes, automated processes truly simplify the lives of sales guys on-the-go. Finally, you can nurture your leads properly. Show product presentation or attach pictures to your notes or any Salesforce record at any time! You can upload, edit, and delete multimedia including images, audio & video files (JPEG, PNG, AVI, etc.) and other formats. Can’t create a quote while disconnected? That’s no longer a challenge. You can freely create a quote with respect to an actual corporate product catalog and its pricing policy. App performance is not to be underestimated in the enterprise space. With offline this robust, you don’t ever have to worry about waiting for network transactions to take place. Database reads and writes are stored locally, so the tasks are being completed instantly. And there is plenty more you can do! Endless offline capabilities include task management, notes and business information editing, offline managements of all objects (standard, custom), product/parts management, offline calendar, favorites, and so much more. In offline mode, the database is stored locally on the de¬vice (for offline capability and faster performance of Resco Mobile CRM) is encrypted by default. The data encryption is based on an application key. The appli¬cation key is randomly generated when the database is created and protected by the user’s password. The key is stored in an encrypted form in device’s file system and decrypted when needed. Curious to see real offline mobile solution for sales and field service scenarios in action? Simply, drop Resco a line at mobilecrm@resco.net or request a demo at the website!